The Department of Health (DH) today (April 3) endorsed a licensed drug wholesaler, Healthcare Division O/B DCH Auriga (Hong Kong) Limited (Auriga), to recall one batch (batch number: 60748) of Syntometrine Injection (Hong Kong Registration number: HK-01698) from the market because of a potential quality issue. The DH received notification from Auriga that the manufacturer of the product in Germany reported that, during handling a complaint of content discoloration, the results revealed the content of the active ingredients and degradation products of the batch were out of specification, which might affect the efficacy of the product. According to the preliminary investigation by the manufacturer, other batches are not affected by the issue. Auriga voluntarily recalled the batch of the product from the market and was instructed to report the root cause to the DH upon investigation by the manufacturer in Germany. 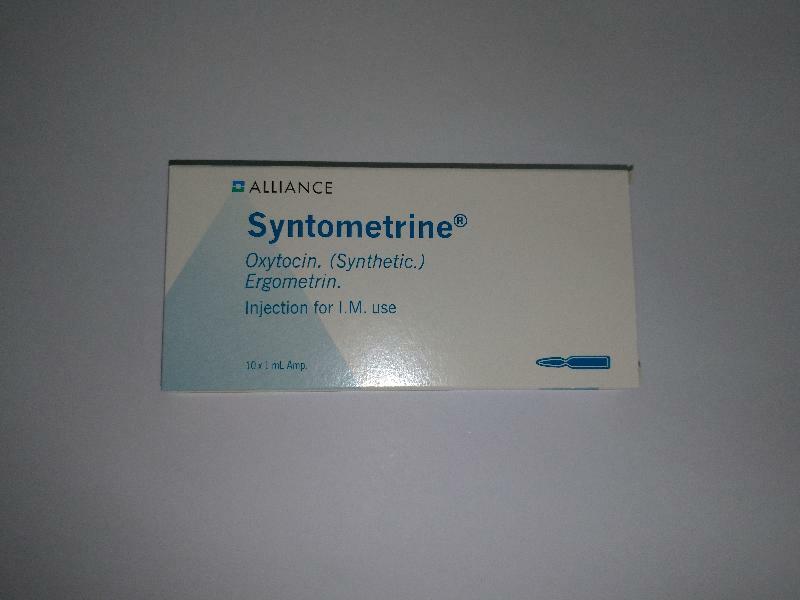 The above product, containing Ergometrine and Oxytocin, is a prescription medicine used for active management of the third stage of labour and treatment of post-partum haemorrhage. According to Auriga, the affected batch of product has been supplied to the Hospital Authority, private hospitals and a private doctor. Auriga has set up a hotline (2635 5986) to answer related enquiries. "So far, the DH has not received any adverse reaction report in connection with the affected batch of the product. The DH will continue its investigation and will closely monitor the recall," a spokesman for the DH said.